Hello, my name is Cintia and I’m a Reformed Workaholic. I had a health scare at 27 which let me to relearn what my priorities were. The villains in my story are the evil Pressure to Perform, the malicious Public Image and the oh so fake Womanhood Excuse. Successful people work hard, right? I want to be one of them and in my mind, I was to follow the tactics of the evil Pressure to Perform. These tactics included: filling up my schedule with righteous activities such as a million classes for my toddler and baby; going to the gym so I can run a half-marathon; lead many small groups and volunteer at church; make my house spotless. In my mind lack of activity equals laziness. What this evil villain didn’t allow me to see is that I needed balance. There is nothing wrong with these activities but there is something wrong with suffering from stress. People, whoever they are, look to me, thus in my mind I must perform. 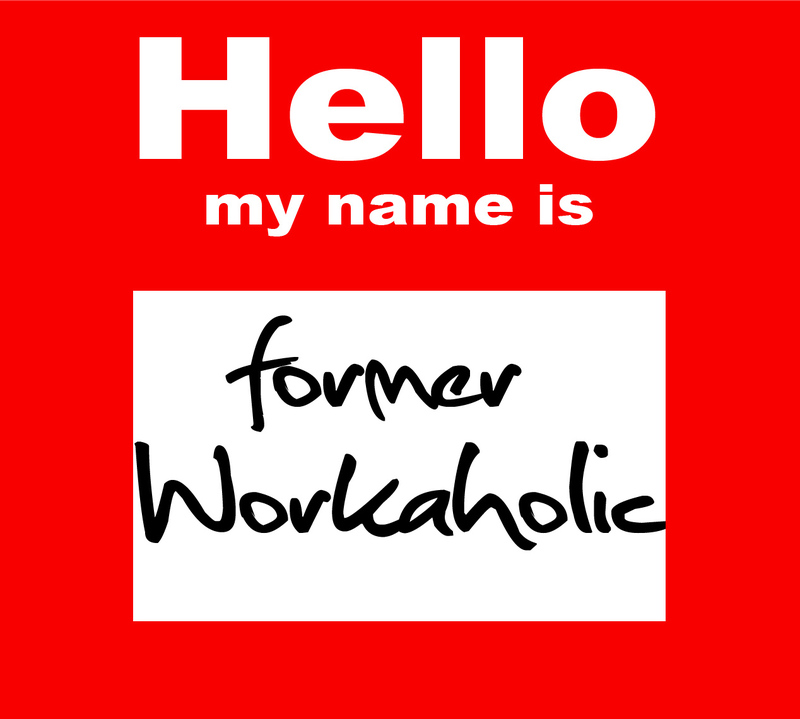 The malicious Public Image led me to become a functioning workaholic. From the time I woke up to the time I went to bed I had to maintain the perfect image: makeup, hair, manicure and pedicure done. My children could never be dirty, neither could my home. I must always have a smile on my face and have an answer to every question. Oh, I must impress people with those clever answers. My clothes must be fashionable so I could hear the classic ‘girl, where did you get this outfit?’ question. What this evil villain didn’t allow me to see is that there are no perfect individuals. Things (people) are not as they seem, only God knows the heart. Everyone knows the work of a woman never ends right? I call this scary statement part of the fake Womanhood Excuse. This villain tried to convince me that there’s always work to be done and it must be done here and now. Why sit down if you can be washing, cooking, planning, organizing, spot cleaning, etc? You’re not lazy right? This villain also whispers the ‘everyone depends on you’ thought in your ear which overdrives you to being a serious workaholic. So many villains, so many lies. It’s time to introduce the hero of my story, the One who came to seek and save that which was lost: my sanity. The truths found in the word of God constantly clash with the traditions of our society. Centering our minds in God will help us navigate our lives with success, health and happiness. God is wise. He knows the end of my story so I must trust His commandment to rest. Becoming a former workaholic is a matter of trust. “Trust the Lord with all your heart and lean not on our understanding.” Proverbs 3:5 Believing God’s wisdom and trusting His processes are a sure way to win the battle of the evil Pressure to Perform. Take a deep breath and hand over the control of your plans to God. Becoming a former workaholic is a matter of humility. “Therefore humble yourselves under the mighty hand of God, that He may exalt you in due time, casting all your care upon Him, for He cares for you.” 1 Peter 5:6-7. When fighting the deceptive, malicious Public Image, I need to know who I am in Christ, which is my true self. The things the world celebrates in women are so shallow. Jesus died so that I could be more than a pretty face with the perfect body. There is wisdom in finding balance in daily chores, the care of the family, volunteering and the plain work we all have to do. The fake Womanhood Excuse drives women to exhaustion while Jesus is gently calling women to find rest in Him. One of the things that impress me about the Virtuous Woman of Proverbs 31 is that “She laughs without fear of the future” verse 25b (NLT). She has many things to do but she does not let fear run her life. This villain leaves our lives when we fully believe the message of the Gospel when it comes to finding rest in God. He knows we can live better when our bodies and minds are refreshed. 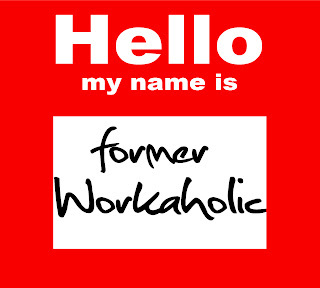 Hello, my name is Cintia and I’m a former workaholic. At 31, I’m trusting God to exterminate these three villains: the evil Pressure to Perform, the malicious Public Image and the fake Womanhood Excuses. It’s so good to know that this battle belongs to the Lord. All I have to do is practice radical obedience as I surrender to God’s plan for my life. thank you Alissa! have a great day! 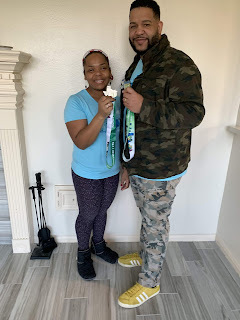 This was great Cintia, I related to much of the content of this blog. As women we struggle with juggling many responsibilites & getting caught up in the IMAGE pressure, if we aren't careful. You are SO right, Jesus is GENTLY calling women to find rest in Him! This is a wakeup call for many.... it spoke to MY heart!